Well folks… when a hit is a hit, remixes will follow. Get Physical has put together a bunch of above average remixes that decorate the fantastic lyrics of Roland Clark. It was canned proper this last year. We were all, I believe, dropping the Late Night Tuff Guy weapon. Well, tuff this man is and accruing to our ears, is the last man standing with a reason. Nobody in this remix package has been able to surpass the immense beauty of his remix. That phat baseline and contagious rhythm is not improved here fellas. Only Dj T does something nice to it although being accustomed to LTNG’s take, the adaptation proves difficult. Overall a decent package with no surprises. 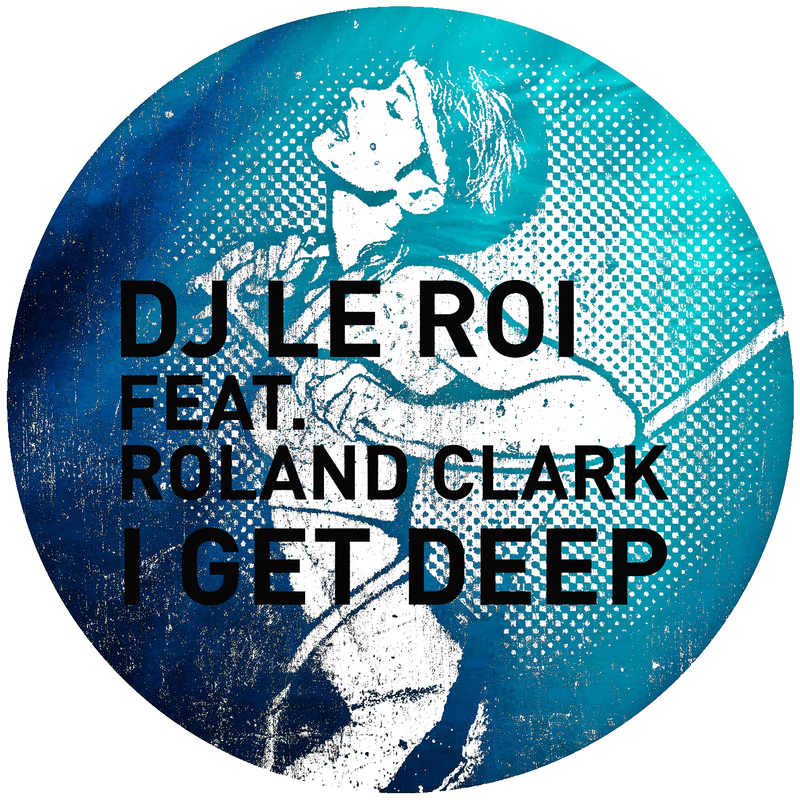 Get Physical and DJ Le Roi bring you the freshest cuts of ‘I Get Deep’, a well known and thoroughly played House classic. Twisted, turned and interpreted by top acts like DJ T., Joris Voorn, Embassy Of Love and Late Nite Tuff Guy to bring out the very essence of what it means to get deep. Taking things further, DJ T. infuses his blend of cow bell percussion and low bass and picks it up with a classic House hi-hat & snare groove. Chords flutter in and a smile runs across your face. He doesn’t stop there though, T. mixes it up again with new sounds to take the energy higher and the crowd further. Raw basslines and sharp percussion, this must be Late Nite Tuff Guy. Bringing the infectious bassline and hot, steady percussion and you’re feet keep moving, legs pumping through the dark damp heat. 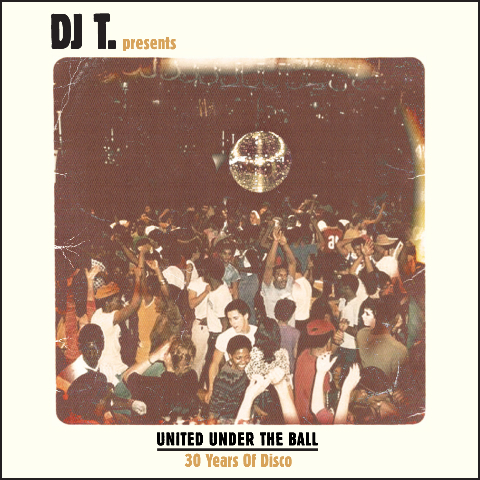 Originally released on Superradio Records (a treasure trove of classic Italo) in 83, this track returned to prominence through Morgan Geist’s superb and unmissable ‘Unclassics’ project. My copy is an edit not a million miles away from the original taken from this Superradio compilation on Radius. The track utilises textbook spaceship noises, has a killer bassline, and then the synth brilliance takes over. Camp as Christmas and dripping with sleazy euro appeal this track is one of my all time favourites and today I’m sharing it with you. To get us back into the Discofutura flow, here’s a gospel goodie perfect for all end of night emotional occasions. 2011 was an eventful year, and the new year has seen a lot of change and a lot of goodbyes for Discofutura. So this is the official Discofutura anthem for 2012, turn it up to full, get ready to throw your arms into the air and embrace your loved ones. 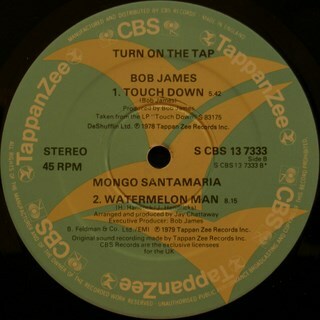 Originally making an appearance on Battle Records in 1963, but in this instance lovingly recorded from a Tappan Zee sampler (all tracks chosen by the faultless Bob James) this Grammy Hall of Fame inducted slice of latin disco funk is one of my favourite dancefloor selections for when the crowd are ready to go left. Pop pickers may recognise the intro as the basis for ‘Oxymoron’ from the Idjut Boys’ Key to the Tripod, and what an intro it is. The Cuban percussionist goes all out with some train track sounding vibes, then the bongos, then the kick, before finally dropping into some sort of copshow funk. He then takes Herbie Hancock’s Watermelon Man, pulls it apart before letting loose with some far out Jazz Funk. Truly dope. Following on from the Dirty Larry post yesterday, I couldn’t leave you without this gem. 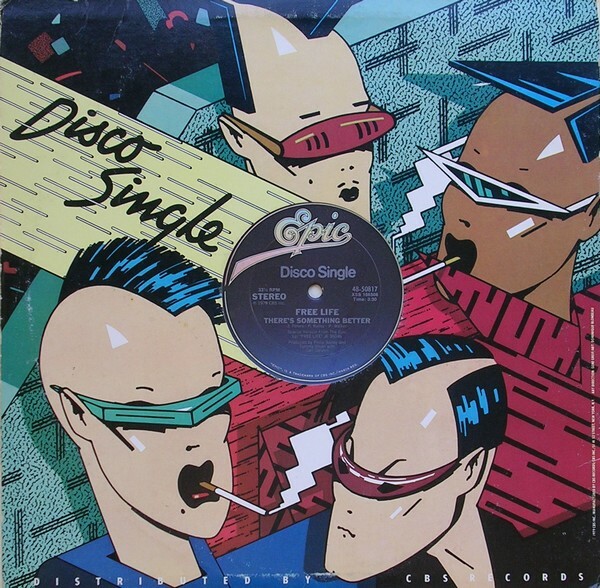 Those keeping a finger on the edit pulse may remember Pete Herbert and Dicky Trisco’s edit of Young & Company’s ‘I Like It (What You’re Doing To Me) from around this time last year released as Disco Deviance 16. 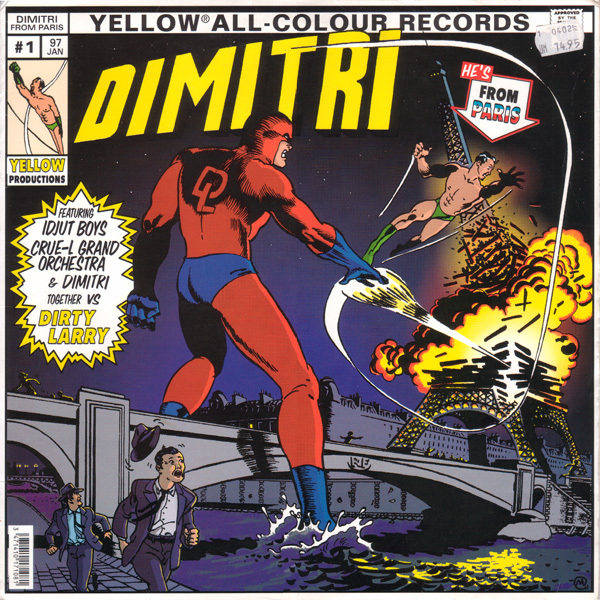 As consistent a label as Disco Deviance may be, I could never bring myself to play that edit over Dimitri’s. Instead I self indulgently blended the two together, creating some sort of extended disco monster. When I’d finally decided that this was probably too much for the poor dancefloor, I reigned myself in and packed Dim’s version alone, and today I’m sharing it with you. From my own waxy round black thing and retaining as much analoguism as i thought convenient. Play out loud for better results. Marcos Cabral is half Runaway with Jacques Renault and co-owner of On the Prowl. 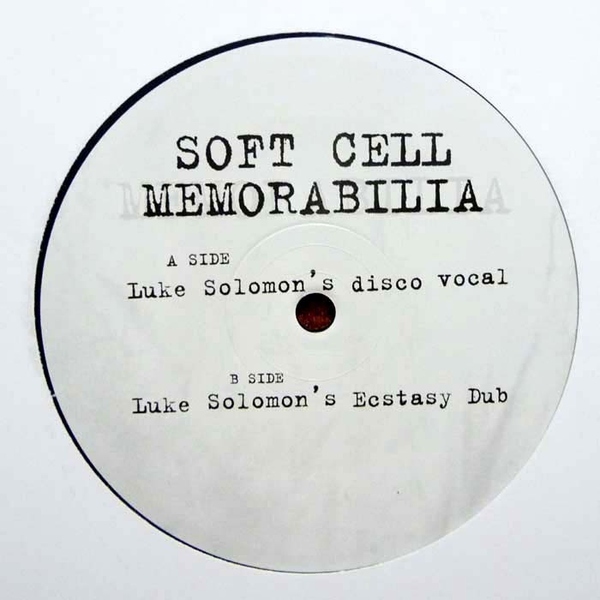 This vinyl here is himself charting the well-treaded dubby techno territories and does not disappoint. 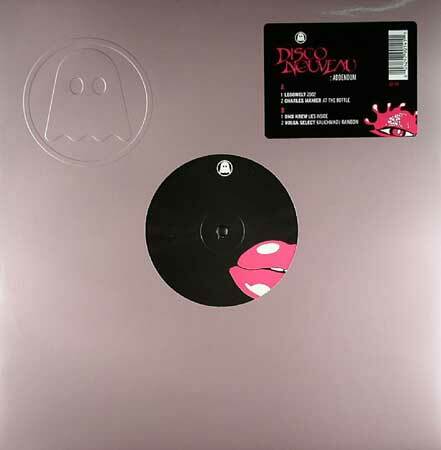 It is not a mere copy of any Basic Channel / Moritz Von Oswald production. Instead, it is a release full of originality and uniqueness, fine tuned and well-executed. Cassandra, my chosen offering here (promotional purposes only, folks) is a delicate, gentle and melodic dub exercise in nuance and texture layering. 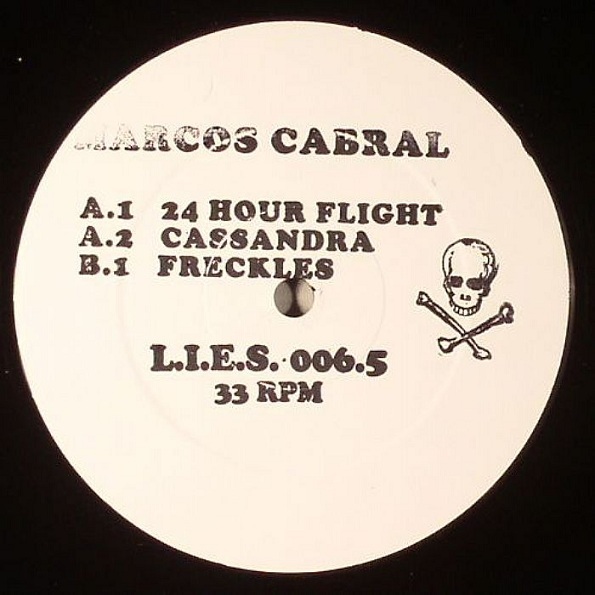 This is techno in one of its many splintered variants. And i am fully conscious of the connotations the word brings to some. So let me reassure you. Let, actually, Legowelt, an also experienced electronic music crafter, clarify you what kind of techno we are dealing with over here: ‘(…)when I say Techno, I don’t mean that booooooooooring contemporary sh*t they call techno nowadays with overrated talentless pretentious douchebag c*nt DJs playing a few halfassed dumb mongo beats and being all artsy fartsy about it.” So be it.